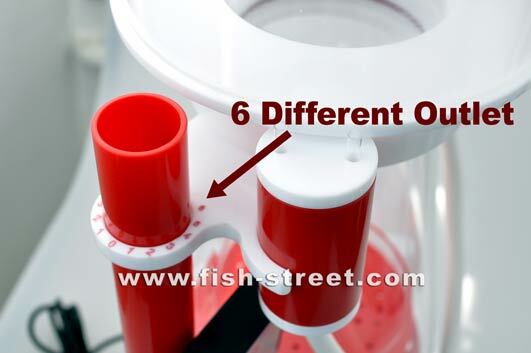 Why choose a Coral Box Skimmer? 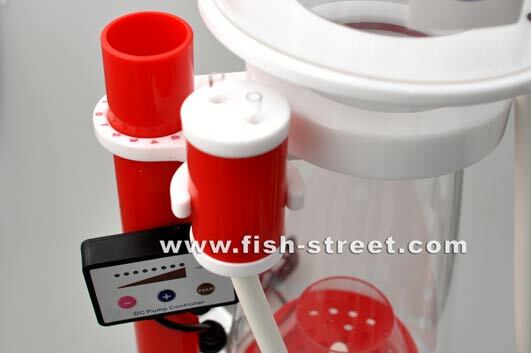 Factory direct to the end user, while other brands go from the factory to a distributor, shop and then the end user increasing the cost to you. 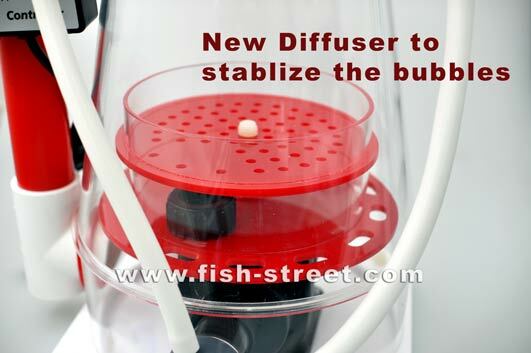 With the newly developed barrel body, the bubbles rise in a smooth cloud giving an efficient discharge of the dissolved organic waste, maintaining a stable water quality. 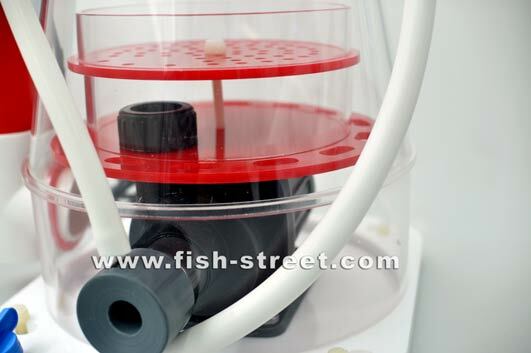 Cone shaped Skimmer providing more steady bubble management giving inproved efficiency. 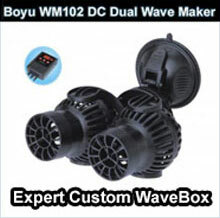 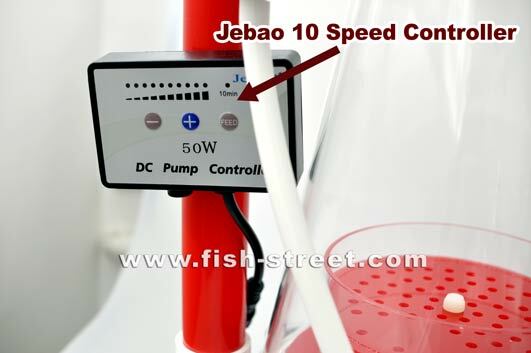 Jebao DC4000 Pump, fully controllable with included controller. 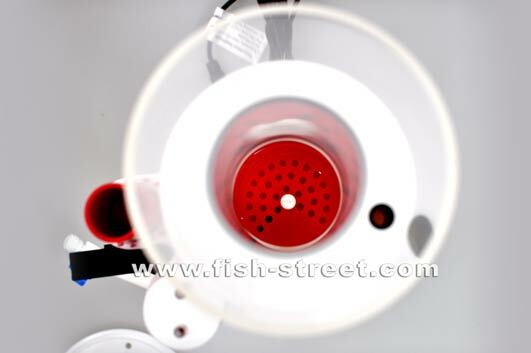 Required water height 15cm to 30cm. 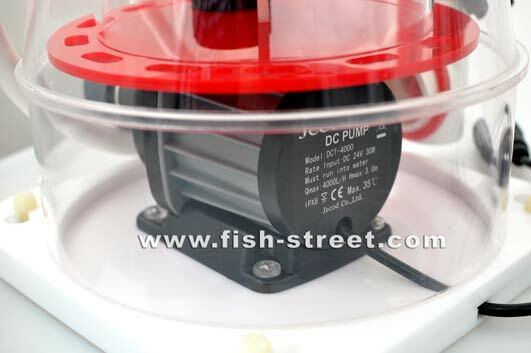 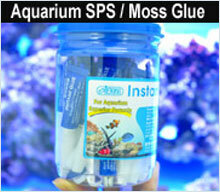 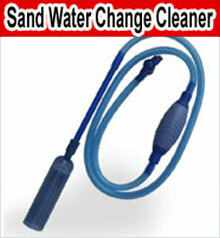 ( 6" to 12" )..Easy to place in your sump.